Tape makes personal, face-to-face communications more comfortable and convenient. The Tape App for Slack allows users to use their Slack credentials to authenticate within the Tape experience. Once logged into Tape with Slack credentials, users have channel organization that mirrors their channels within Slack and tapes get cross posted into Slack for easy access where your other workplace communications live. 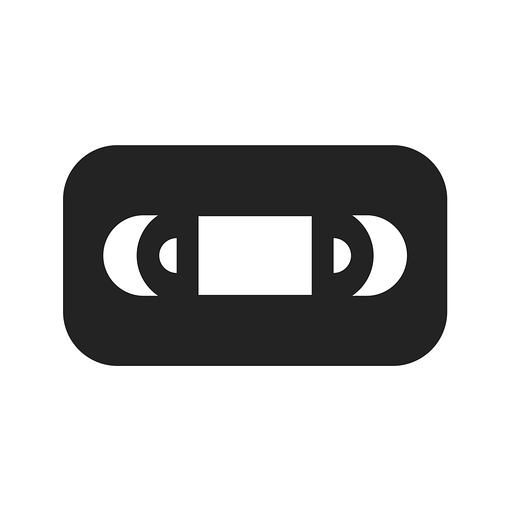 Tape will be able to access basic information about your public channels (including names, topics, purposes, creation date, and latest message). Tape will be able to access basic information about your private channels (including names, topics, purposes, creation date, and latest message). Tape will be able to access your profile fields, as well as any data you’ve entered in them. Tape will be able to access information about your workspace, including name, email domain, and icon. Tape will be able to modify the unread status of your direct messages. Tape will be able to change information about your group messages as well as create new ones. Tape will be able to view the email addresses of your Slack workspace’s members. Tape will be able to send messages on your behalf to your workspace. Tape will be able to access profile information for all users on your workspace, including names and contact information.